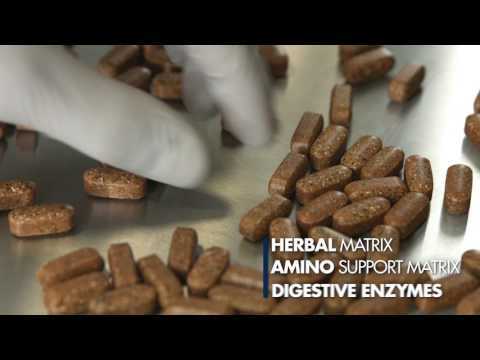 MuscleTech owes its success to the application of advanced scientific research in creating their supplements. They started out in 1995, a time when they noticed that there was a gap needing to be filled in the sports nutrition industry. A lot of supplements were lacking in quality and research, and they decided to step in and set the proper standard. The standard they set has earned them the privilege of being the only sports nutrition brand name that's warehoused within the US military. 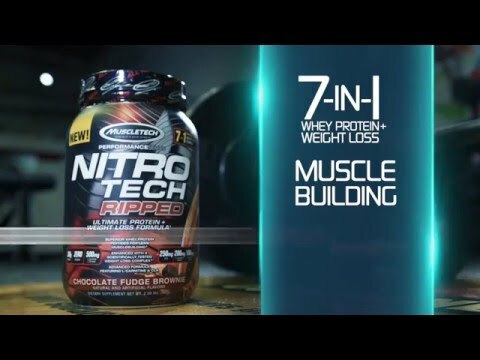 MuscleTech takes their business very seriously in terms of quality, safety and effectiveness. All their production facilities are 100% compliant with GMP (Good Manufacturing Process) standards and they follow a comprehensive series of internal and external quality testing for their raw materials as well as their finished products. If what you're looking for is world-class quality supplements, driven by science to deliver extraordinary results, you want MuscleTech! 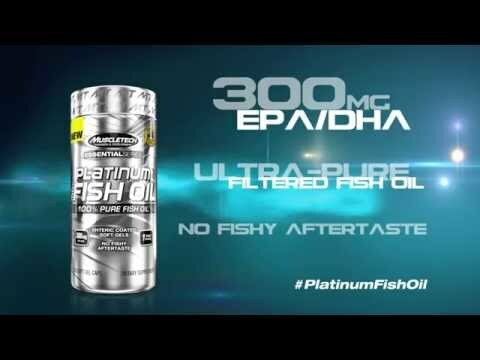 MuscleTech Platinum Multi Vitamin - 90 Tablets | High-Potency Dose of MultiVitamin, Minerals, and Antioxidants! 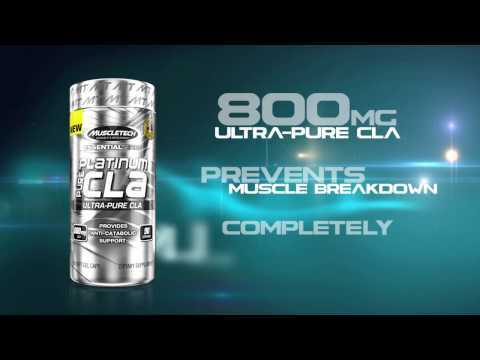 MuscleTech Platinum 100% Pure CLA - 90 Soft Gels | Anti-Catabolic Support!